Rooted in Design and Function ! 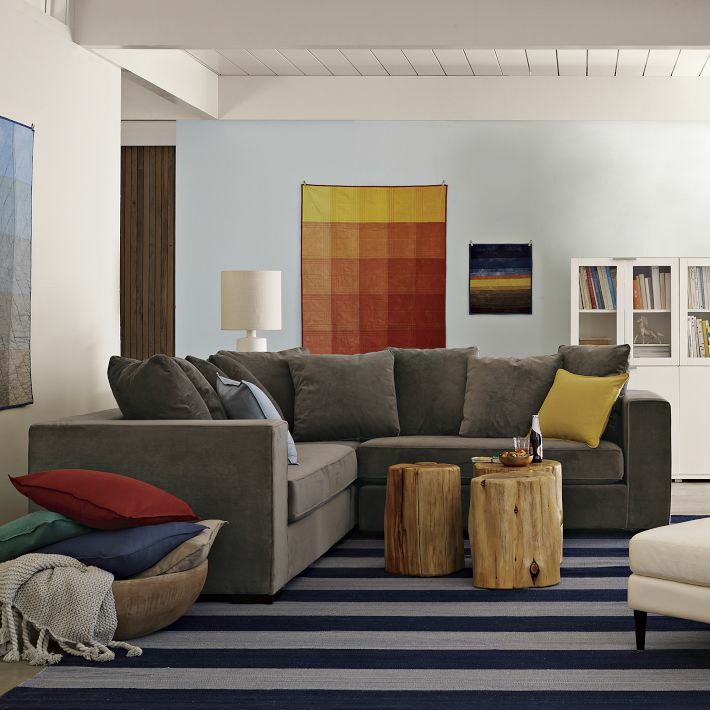 Our collection of wood products reflects the natural & earth friendly way people want to live. Our personalized boards are handcrafted with attention to detail. No stains or chemicals have been added. 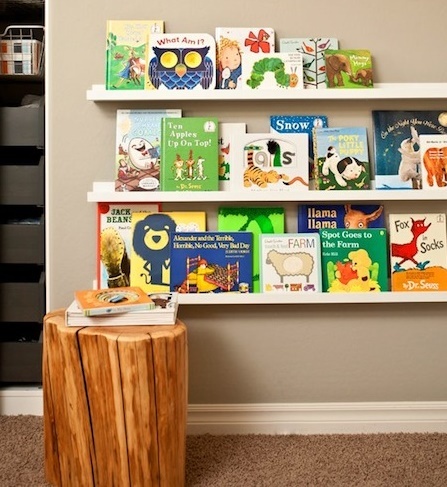 We specialize in solid wood Live Edge boards which are made from one slab of wood. We find beauty in keeping the natural raw edges as part of the board. Wood is locally sourced or from our own FSC certified tree farm/maple sugar bush. If you want to add that personal touch, we can engrave a message on the boards for you which is often appreciated by recipients. We also quote bulk orders branded with corporate logos for company functions, client appreciation and guest speaker gifts. Our products have been featured in many newspaper articles, magazines, culinary blogs, CTV morning show, retail outlets, restaurants and used for hosting many corporate events across Canada and the US. 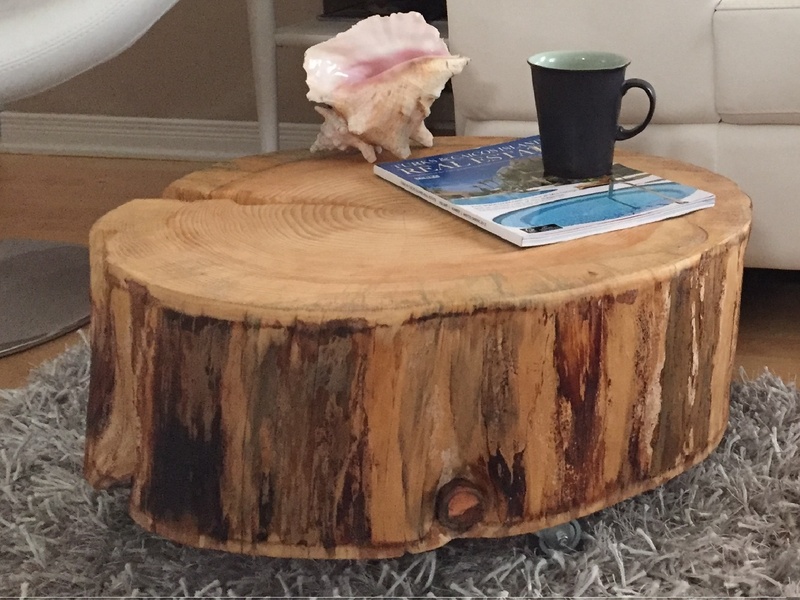 Serenity Stumps uses locally harvested, salvaged and reclaimed wood to produce one of a kind live edge products. Sustainable, environmentally-friendly, organic, natural materials - FSC certified. Our home decor collection consists of charcuterie boards, cutting boards, cheese boards, cake stands, stump side tables/stools, live edge benches, and more. We are continually adding new pieces to our store & can work with clients to create custom pieces! 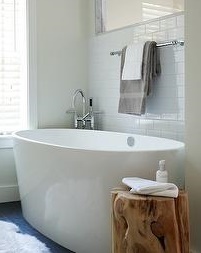 Show your personal style, be earth friendly & bring in the combination of modern/rustic to your spaces. Spotted in high end hotels, spa retreats, coffee houses & restaurants ! *All products can be customized by engraving messages, dates names or quotes. Get creative! * Great for weddings, birthdays, anniversaries, corporate gifts. Add a company LOGO ! PAST COLLECTION of Stump Tables and benches. Click on a photo below -to see the slideshow.